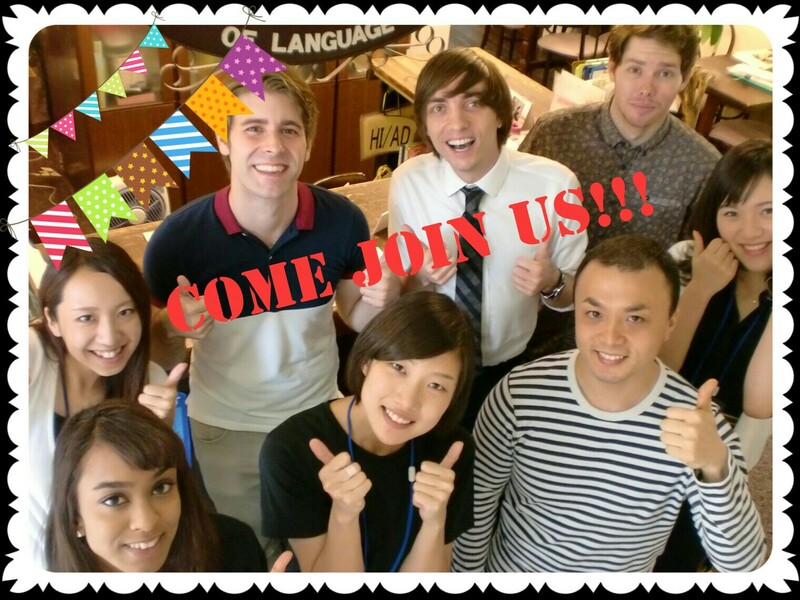 Home → Blog → Robert先生のEnglish Tip! （例文）I need to stop by a gas station. （例文）This dress is custom made. （例文）A customer made a complaint. © 2018 ワシントン外語学院 ( Washington Institute of Language.